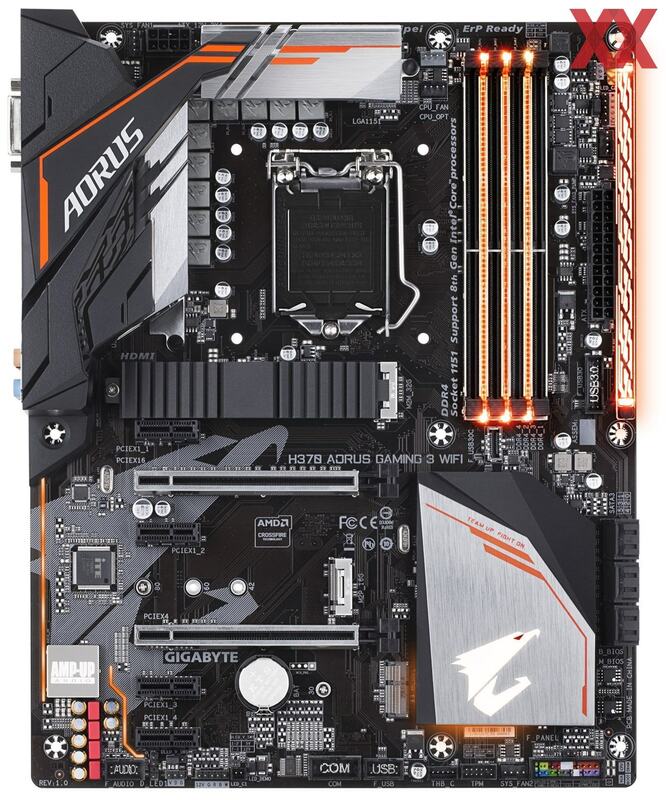 The first consumer H370 motherboard to see the light before official introduction comes from AORUS. 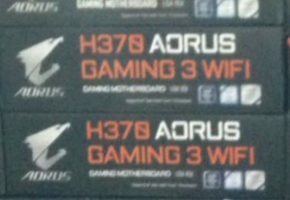 There’s a thin line between gaming and mining hardware and AORUS H370 Gaming 3 is no exception. 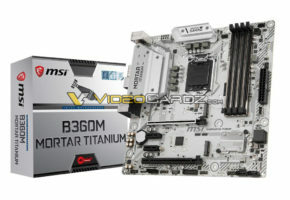 This motherboard features two PCIe x16 slots and four PCIe 1x interfaces. 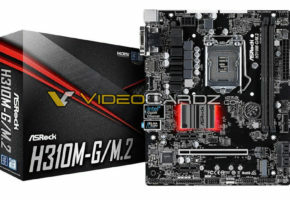 This means that you can connect up to 6 graphics cards into one board. 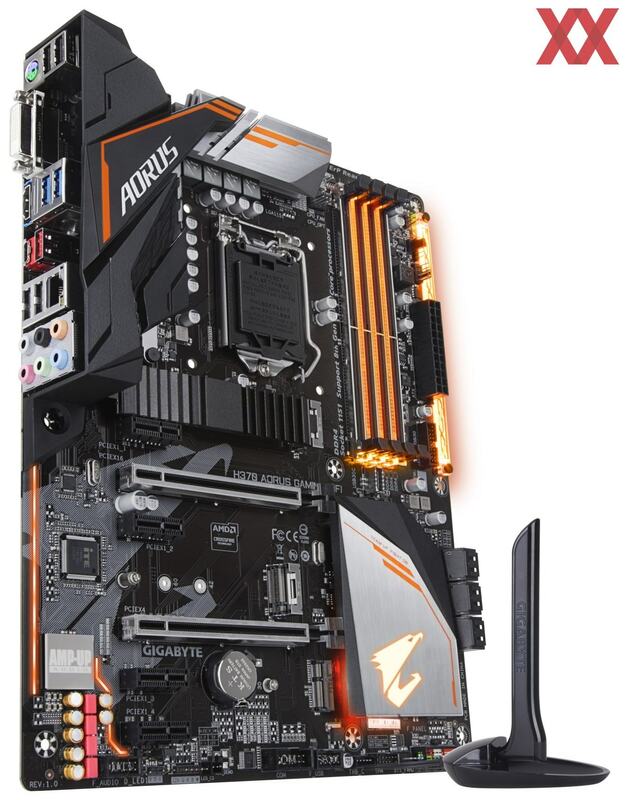 The H370 AORUS Gaming 3 has two M.2 slots, but only one is covered by a heat spreader. The southbridge, memory slots, audio chipset and I/O are all illuminated by RGB lighting (which by the way, can be disabled). 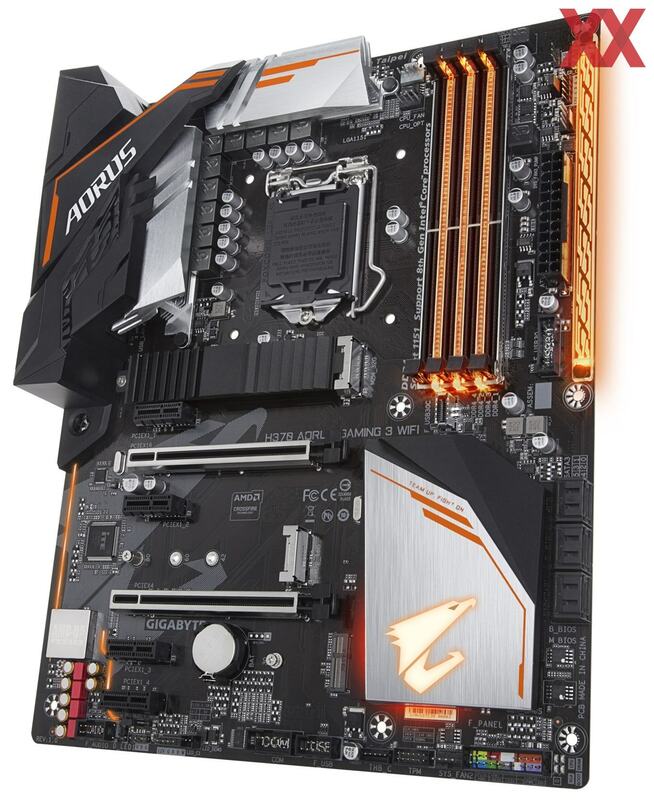 It appears that the board is not black, but very dark brown color, which may not fit into everyone’s taste. 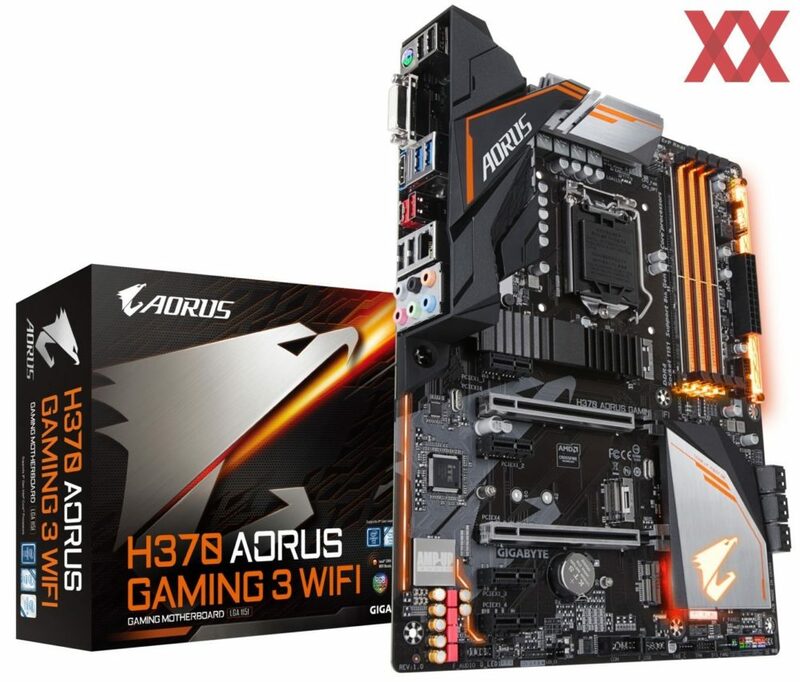 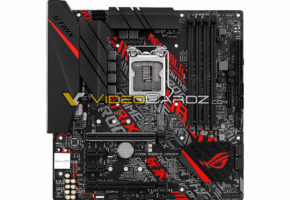 This particular motherboard has onboard WiFi which is connected to Mini PCIe slot under secondary PCIe x16 slot. 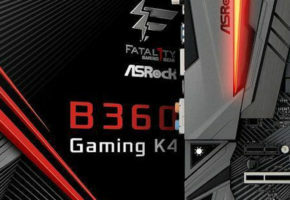 The H370, B360, and H310 motherboards are expected to go on sale early April.